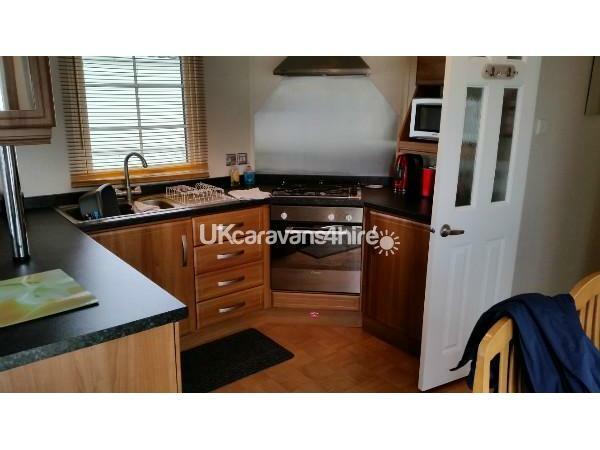 Situated on Hadrians Field Coastfields our modern 6 berth caravan as a lovely secure decking area,and also as it`s own tarmac parking space to the side. 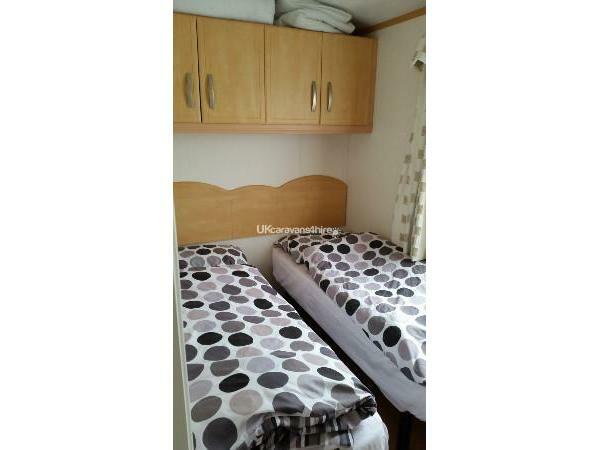 There is two bedrooms one double with en-suite toilet and one twin room, and in the lounge two single pull out beds. 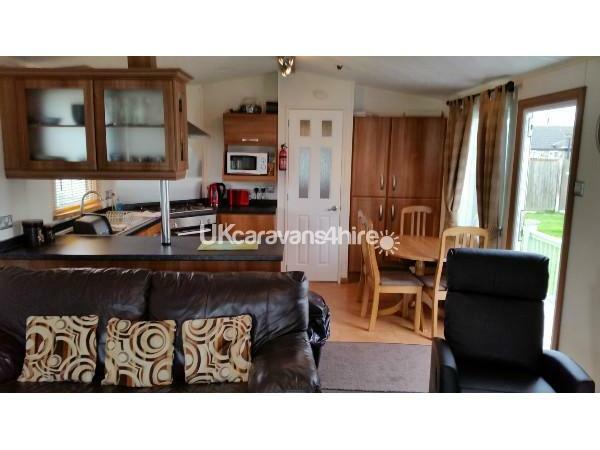 The caravan is fully double glazed,central heated with fridge and freezer,electric fire,toaster,microwave,hairdryer,32" flat screen tv with free view,dvd player. 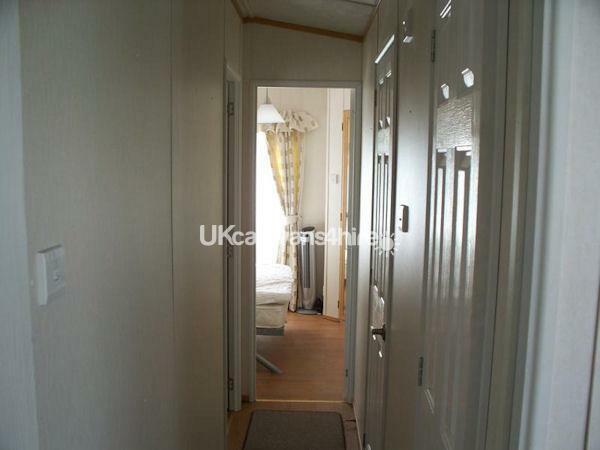 Myself and my husband thoroughly enjoyed our stay in this lovely caravan. 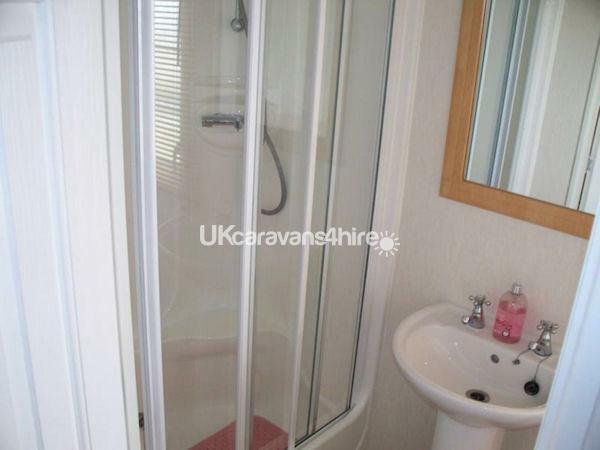 The facilities in the caravan are very good. We really loved the very comfortable recliner sofa, brill for relaxing after a busy day exploring the area. 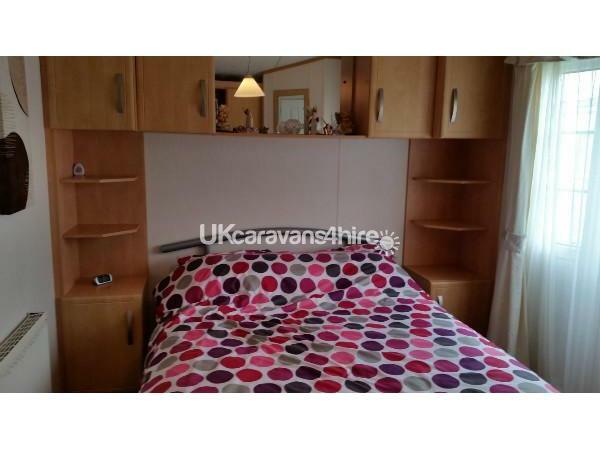 We found the caravan very clean throughout and lovely and cosy (home from home we felt). The big veranda was a great area to sit and have a relaxing drink. And Seemed very safe and secure for people with young children as it is gated both ends. Mark the owner was a delight to deal with and couldn't be more helpful. We are looking forward to returning to this caravan next year and the coastfields site which is a very nice site to stay on with plenty of action for couples and families alike. 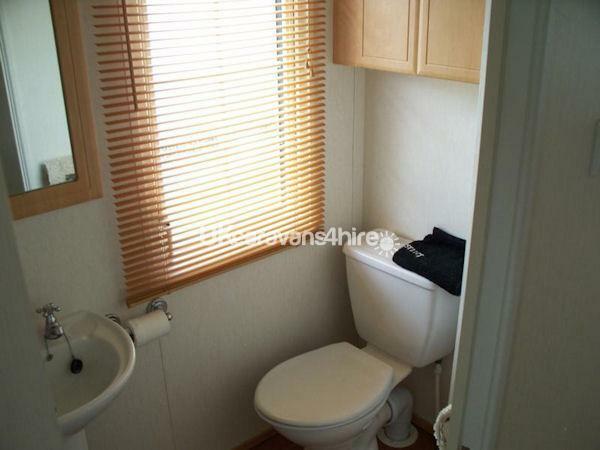 Cheers mark for the hire of your caravan and the lovely memories we have from our stay. Lovely van. Has everything you require. Great location. Friendly owner. Cant wait to go back and stay in this van.